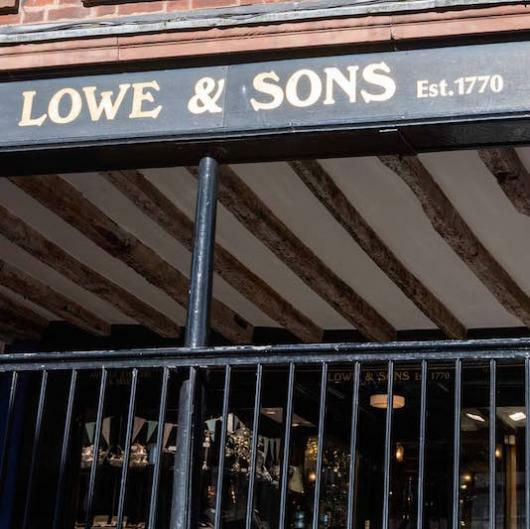 Founded by George Lowe in 1770, Lowe & Sons have been making and selling silver ever since. Their silver is known across the world: Queen Elizabeth, Churchill and Pope John Paul II have all been recipients. Inside the shop is an in-house museum, where you can explore their gleaming history, while the Grosvenor Museum has an entire room dedicated to generations of Lowe silverware.